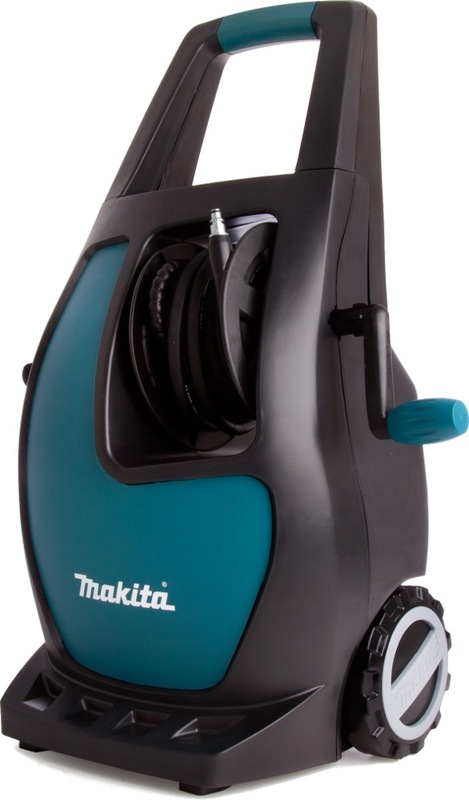 Ideal for cleaning of motorcycles, garden furniture and balconies. 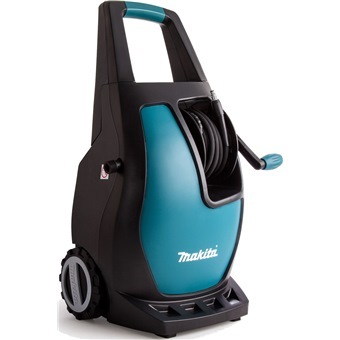 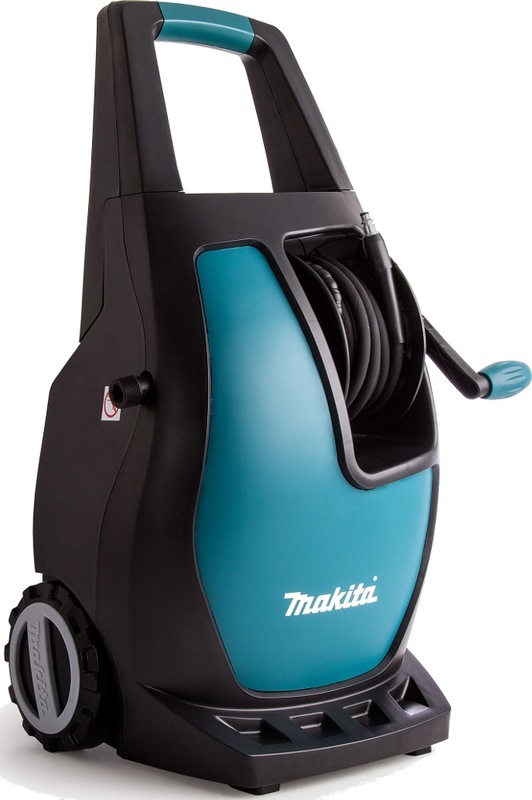 Built-in hose reel with locking mechanism. 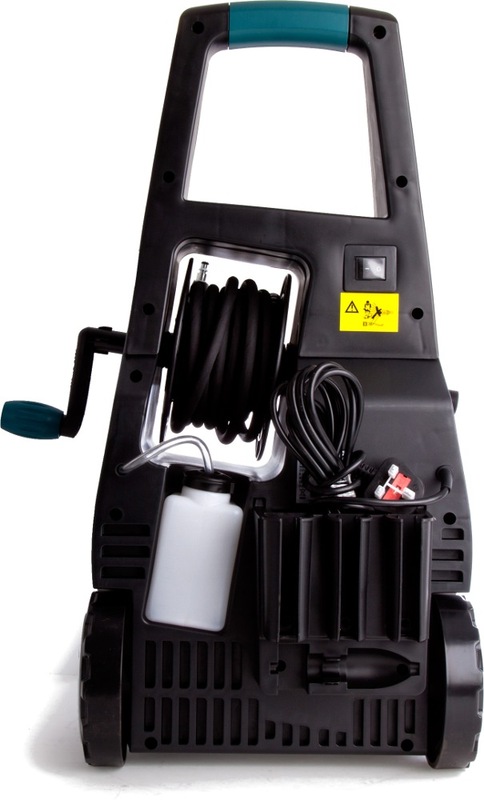 Quick connection for accessories and hose.